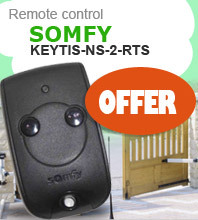 Why choose the SOMFY KEYGO T4 PRO RTS remote control ? 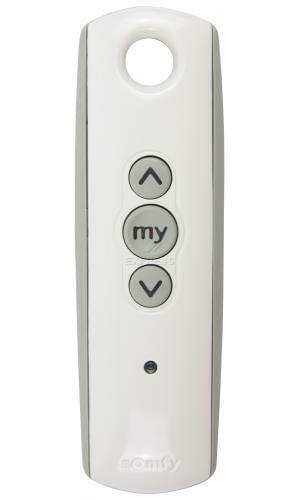 This remote control is supplied with extra buttons. 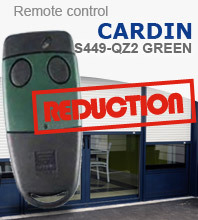 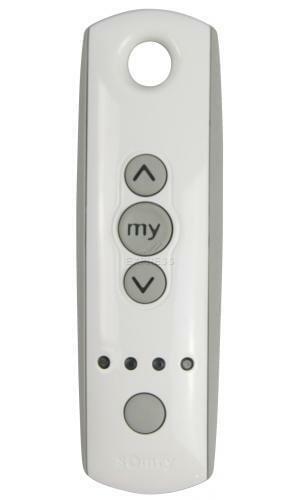 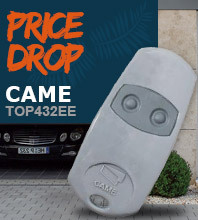 It is possible to personalise your remote control! 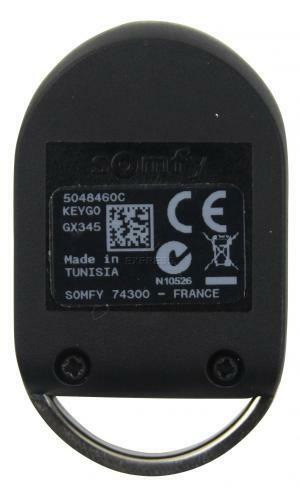 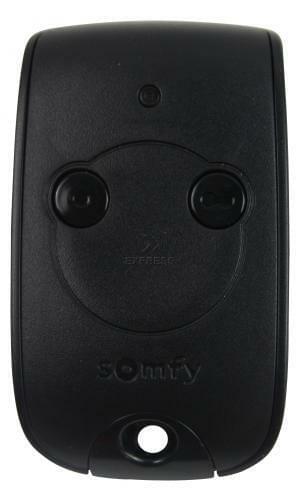 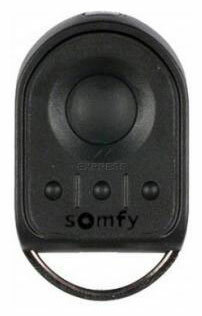 The frequency of this Somfy gate remote control is 433.42 MHz.